I know heroin is the most addictive. 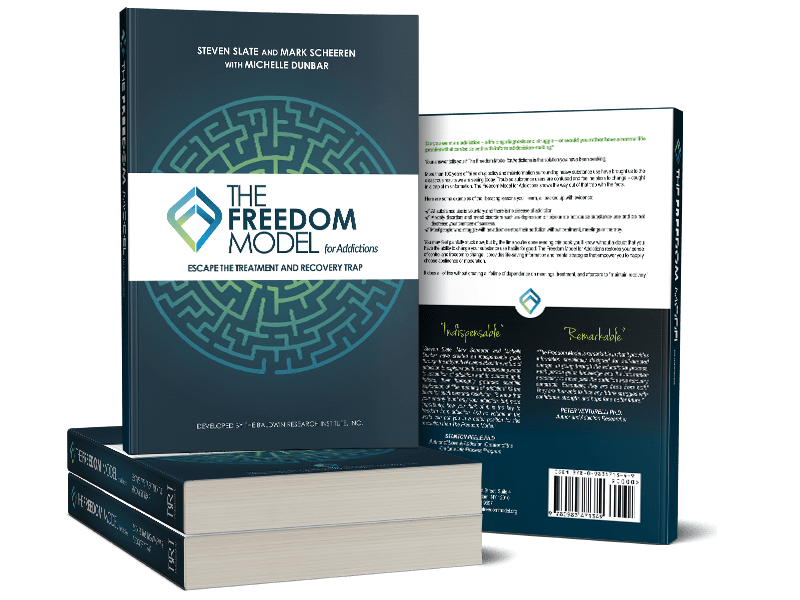 How does the Freedom Model stop me? “Substances are neither categorically bad nor good so thinking of them in this way is inaccurate and creates problems. Each decade has its demons, and opiates are today’s evil killers, which are said to addict people and drive them to overdose. Yet, for thousands of years, they have served as miracle drugs to treat many ailments when medical technology hadn’t yet delivered anything better. In the days when people literally died from coughing, the opiates offered cough suppression that enabled many to survive while their immune systems fought off deadly diseases, or at least opiates made their deaths less painful. Alcohol, in certain frequencies and quantities, can lead to cirrhosis and other deadly conditions, yet in smaller quantities and frequencies, it can be good for the heart. Ibuprofen can wreak havoc on the liver but can also reduce pain and swelling from several ailments. Water is necessary for human survival, but in overabundance, it can end life. None of these substances are fully good or fully bad. When people view the substances that make them high as categorically good, their desire for them becomes overblown, and they end up wanting them in every situation, at every time. They may use them at times and in situations where their usage may not serve them well. On the reverse side, when you think of any substance as categorically bad, issues are raised as well. This often comes up when you try to swear off substances forever. You know they have served you well in some ways at certain times. Therefore, you are lying to yourself when you try to portray substances as categorically bad and ignore the reasons you wanted them at certain times. This tactic clearly doesn’t work when anti-drug crusaders use scare tactics to demonize drugs to children, and in fact, this misinformation causes other problems. As children grow up and find out drugs aren’t as awful as they’ve been told they are, they tend to throw the baby out with the bathwater, assuming everything they’ve been told about drugs is a lie. Likewise, playing the anti-drug crusader with yourself and portraying substances as categorically bad, while in your heart you know otherwise, is just as problematic.